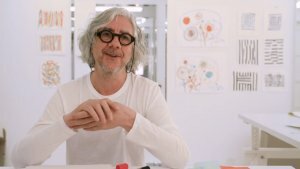 Hervé answers a question from kids about what inspires him. 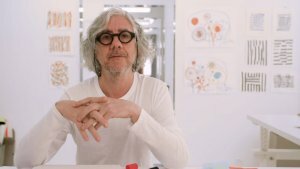 Question to Hervé: who are your real-life superheros? 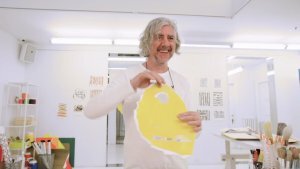 Question to Hervé: why do you like blue, yellow and red? 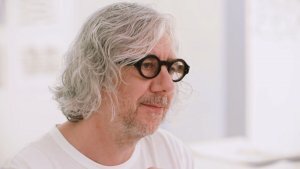 Question to Hervé: do you think playing is wasted time? 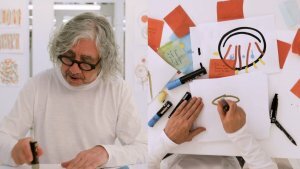 Question to Hervé: are you sometimes impatient when you work? 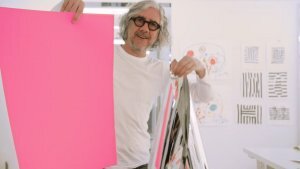 Question to Hervé: what message or advice would you give me? 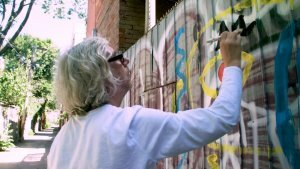 Question to Hervé: a place that inspires you? 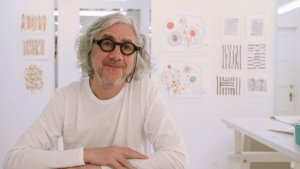 Question to Hervé: the book that has most influenced your work? 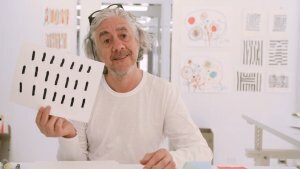 Question to Hervé: how did you discover that you enjoyed reading to children? 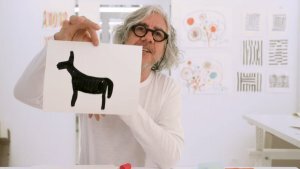 Question to Hervé: the first time you discovered art? 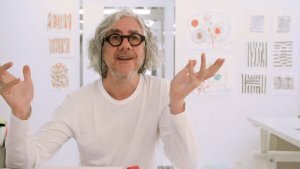 Question to Hervé: who was your first friend? 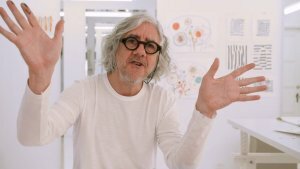 Question to Hervé: what quality do you find important for being an artist? Question to Hervé: what’s your favorite color, other than yellow, red and blue? 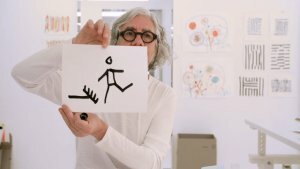 Question to Hervé: your first drawing? Question to Hervé: what’s your favourite kind of music? 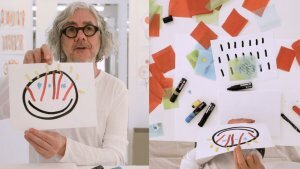 Question to Hervé: what do you do when you’re bored? 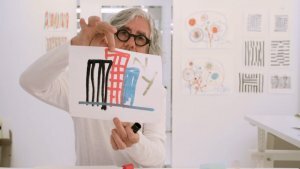 Question to Hervé: what would you say to a kid who doesn’t draw well? 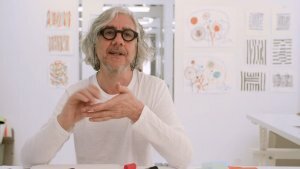 Question to Hervé: how do your ideas come to you?